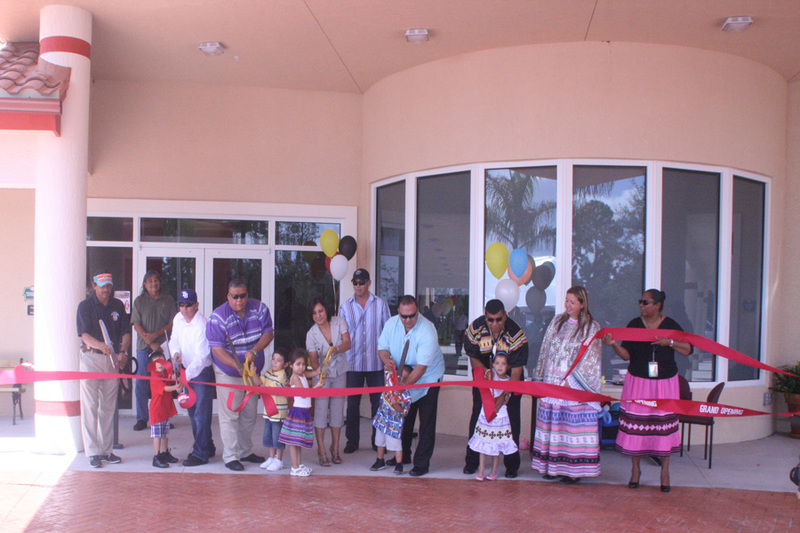 IMMOKALEE — The Immokalee community achieved one of its most important goals on Sept. 12 with the grand opening of its long-awaited Preschool and Community Center. 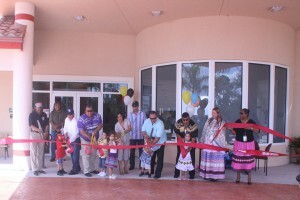 With an eye to the future the Seminole Tribe established its own preschool on the old forestry property in 1999 and immediately realized the enrollment limitations due to the size of the facility. By the time that new trailer classrooms arrived, the school was again bursting at the seams and unable to accommodate the growing list of children requiring their services. Following the invocation by Pastors Bruce Pratt and Josh LeadingFox, the Preschoolers led the Pledge of Allegiance to the Flag and the Manteele. All of the Seminole Tribal communities were represented by their leaders or community members wanting to share in this momentous occasion. Voicing the importance of education for both individual and Tribal survival, the following dignitaries approached the podium and agreed that education is a worthwhile investment that pays the biggest dividends: Chairman’s Administrator Danny Tommie, B.C. 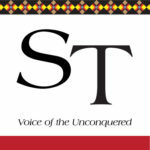 Council Rep. Mondo Tiger, Hollywood Council Rep. Marcellus Osceola Jr., Immokalee Council Liaison Kenny Joe Davis, Sr., B.C. Board Rep. Joe Frank, Hollywood Board Rep. Christopher Osceola, Brighton Board Rep. Larry Howard Sr. and Immokalee Board Liaison Dorothy Scheffler. It may have been more than twenty years on the drawing board, but it only took fifteen months for David Nunez of Seminole Design, Inc. to construct the state of the art facility in partnership with DeAngelis Diamond Construction. Architect Robert McIntyre created the structure on paper and Construction Manager Ron Bobrowski was instrumental in making it a reality. The Preschoolers officiated at the Ribbon Cutting Ceremony with the assistance of the Tribal dignitaries and then joined the crowd for the luncheon buffet and Open House activities. 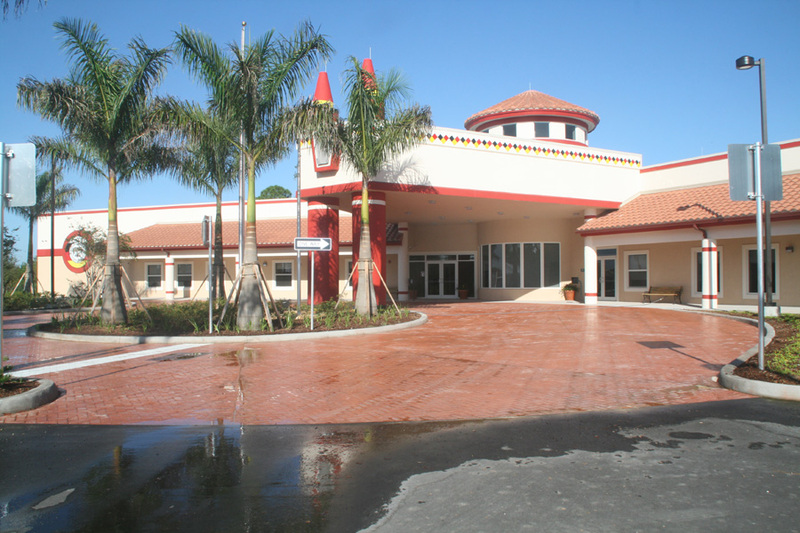 The building was lavishly decorated in a Candyland theme for the Grand Opening and first day of school. The 20,000 square foot building comprises a preschool that will be capable of accommodating a generous influx of students and a community center/emergency shelter. Extremely security conscious, the entrance, all classrooms and corridors require coded keys and passes for admittance. The preschool occupies one wing of the building and is designed to handle five separate age groups with a series of large classrooms, administrative offices, a conference room, storage areas, a cafeteria, open air porch and fully equipped playground with artificial turf. The nursery has an infant playroom, sleep area, outdoor sun room, a half kitchen and bathing facilities. On the opposite side, the community wing has a capacity of 400 people with theater style seating or 200 when dining tables are in use. Its purposed use is community meetings, council meetings, temporary training workshops or an emergency shelter. The entire building is served by an enormous generator capable of operating the facility for several weeks if necessary. A centrally located kitchen has all commercial appliances, a walk in cooler, freezer, pantry and storage area that can serve both entities. In addition, large bathrooms with showers and a laundry room have shared access.